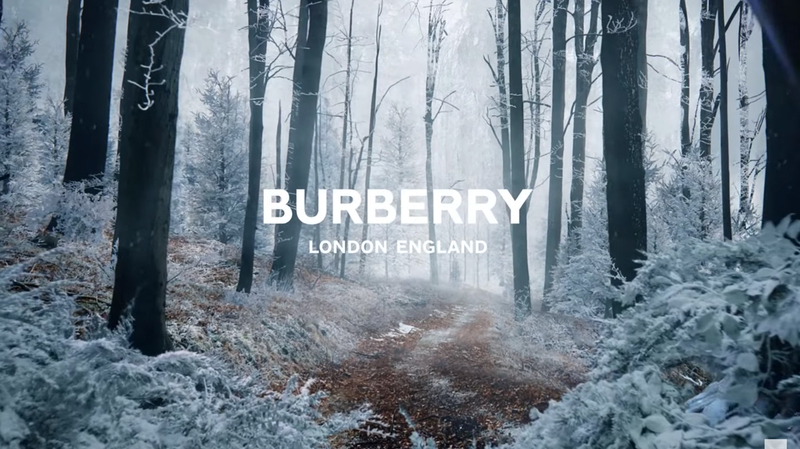 BA (Hons) Photography alumna Juno Calypso has directed a star-studded festive short for luxury fashion brand Burberry. 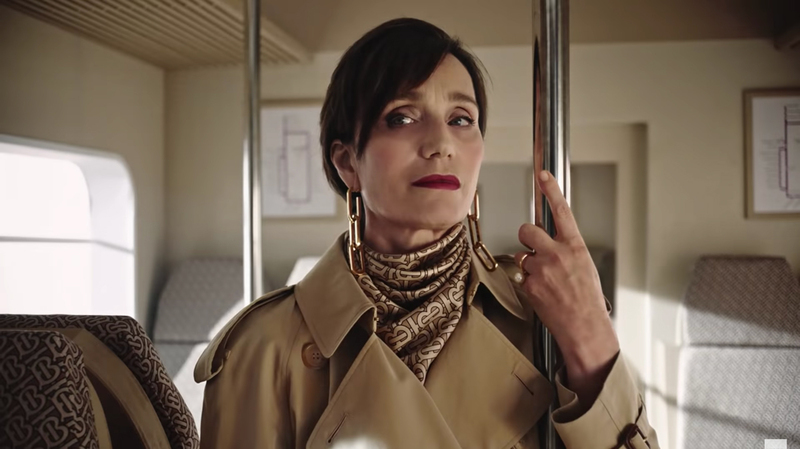 ‘Close Your Eyes and Think of Christmas’ features high-profile celebrities in arts and fashion, including Matt Smith, Kristin Scott Thomas, MIA, Naomi Campbell and her mother Valerie Morris-Campbell. Juno Calypso graduated from LCC’s BA (Hons) Photography course in 2012, and her work has since been featured in exhibitions for Vogue, Saatchi, Royal Academy of Arts London, as well as in publications such as VICE, Glamour, TIME, The Independent, and the Sunday Times. Speaking of her inspiration for the work, Juno reflected on her time at LCC and the encouragement she received from her tutor to cast herself in pictures. Juno told Dazed at the time: “It was in 2011, I was halfway through a photography degree at LCC and up until that point my only intention as a photographer was to create very glossy, hyper-alluring images of women with airbrushed skin, heavy eyes and pouting lips. Earlier this year, Juno received the Vic Odden Award from the Royal Photographic Society. The award recognises a notable achievement in the art of photography by a photographer aged 35 or under, studying photography in the UK.